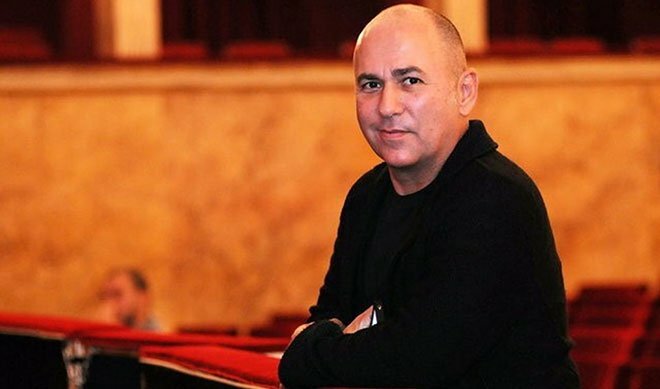 The film is based on Ferzan Ozpetek’s famous book Red Istanbul (Rosso Istanbul), a story in which a lot of his own life and personal history can be found. The film brings too many Turkish celebrities together including Halit Ergenc, Tuba Buyukustun, Nejat Isler and Mehmet Gunsur. Halit Ergenc, Tuba Buyukustun, Nejat Isler, Mehmet Gunsur, Cigdem Onat, Serra Yilmaz, Zerrin Tekindor, Ayten Gokcer, Ipek Bilgin, Cemre Ebuzziya, Serif Sezer, Ergin Bal, Reha Ozcan, Yelin Bilgin. Orhan (Halit Ergenc) is a Turkish novelist who left his country following a personal tragedy which made him lose his inspiration. 20 years later, at his publisher’s request, he heads back to Istanbul to help well-known director Deniz (Nejat Isler) to finish his first novel. But after a few days, Deniz mysteriously disappears. Orhan joins the search to track him down, along with Deniz’s family and friends. His investigations lead him to discover the places where he was born and raised, and his buried emotions about his friends, family, and past loves. I did not like this movie! I did not even like the story! How can you cast the GREAT SULEYMAN as a troubled, recovering alcoholic. Halit Ergenc should be playing the LOVER, not a troubled, recovering alcoholic. BAD CASTING!!! !